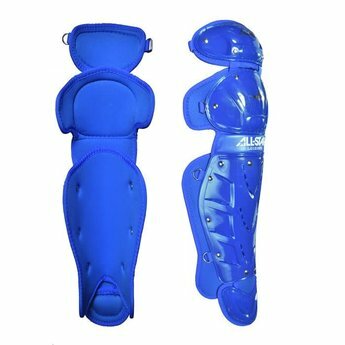 The CKCC79PS, Player's Series catching kit includes all of the gear you need to take the field and be protected. 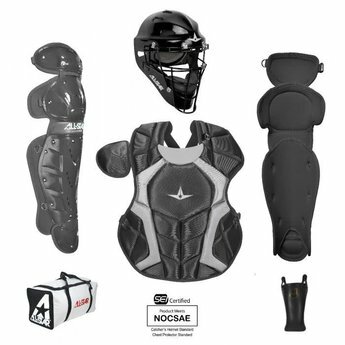 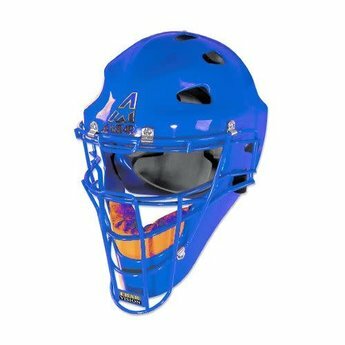 Included is a MVP2310 Catching Mask, CPCC79PS Chest Protector, LG79PS Leg Guards, a throat guard, and also an equipment bag. 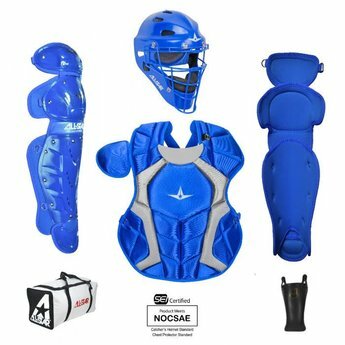 The CKCC79PS, Player's Series catching kit includes all of the gear you need to take the field and be protected. Included is a MVP2310 Catching Mask, CPCC79PS Chest Protector, LG79PS Leg Guards, a throat guard, and also an equipment bag. 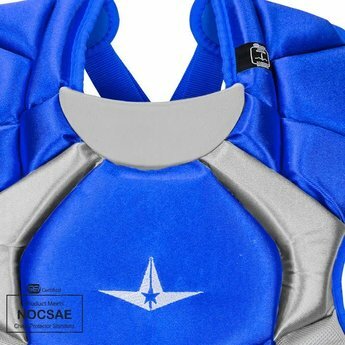 This set is recommended for any ball player just starting to catch. 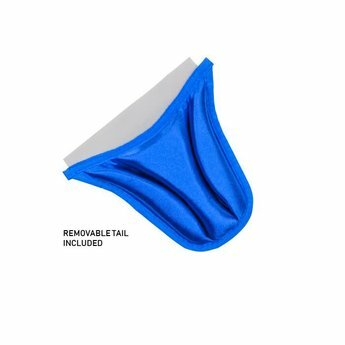 Great gear at a solid price.